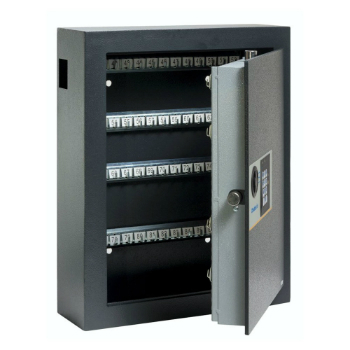 Providing burglary protection for keys this range of Key Cabinets from Chubb Safes offers an additional key deposit feature allowing keys to be securely deposited inside. Additionally the cabinet can be securely rear fixed using the supplied four point anchoring kit to ensure extra security against unauthorised removal. Call 0117 9674994 for more information and additional help when choosing the right key cabinet.